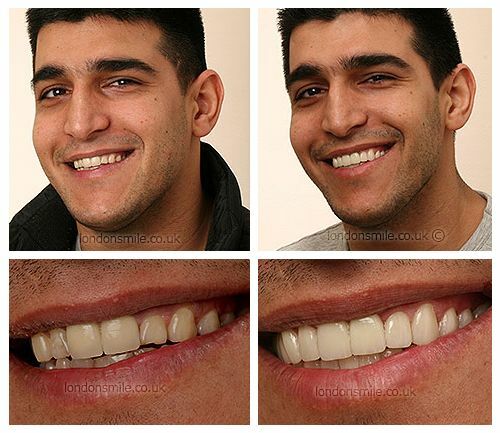 This patient came to us at The London Smile Clinic initially concerned about the general health of his teeth. I have started to look after my teeth better, and wanted to change my smile. Twenty-four veneers, gum treatment, and some fillings. Advanced techniques, full of good advice, I was really comfortable to go forward. How do you feel about the result, did it match, or exceed your expectations? Well, I have never had a good smile, but I have been smiling most of the time, it’s perfect, and I love it! I would definitely recommend it to my family and friends! Not only my smile, but my lifestyle has changed compleletely, I take care of myself more. 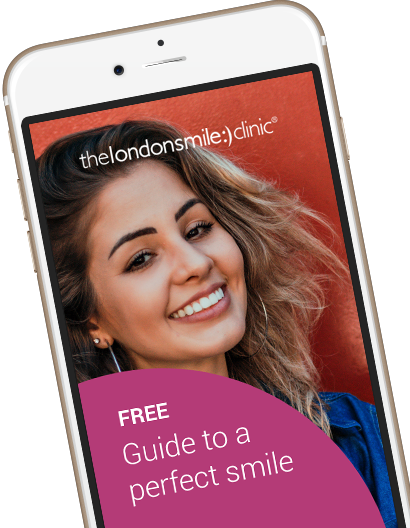 It was a long journey, but worth every second of it with the London Smile Clinic! Their attitude was absolutely perfect, they made me feel very comfortable.